2011 NH Business in the Arts Nomination! It's with great excitement that I've been nominated for the 2011 NH Business in the Arts Awards!! Last year, I was selected to provide the winning award prints to the 2010 NHBA winners. And this year, I was nominated! How awesome is that!! 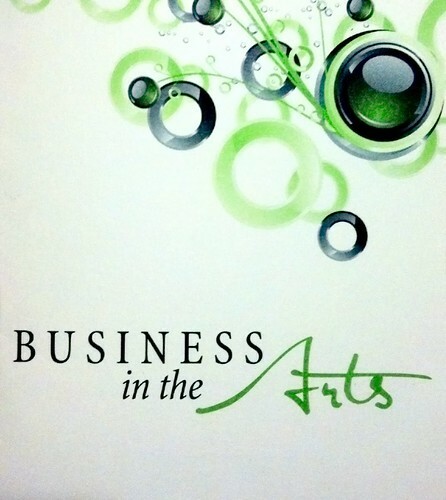 The 27 th annual Business in the Arts Awards will be held Monday, May 16 at 5:30 p.m. at the Center of New Hampshire – Radisson Hotel in Manchester. Sponsored by the New Hampshire Business Committee for the Arts, the gala will honor the thirty New Hampshire businesses nominated for this year’s awards. The evening highlights a celebration of business support for the arts and entertains with a performance showcase of drama, literature and music. The grand finale is the announcement of the Award winners.